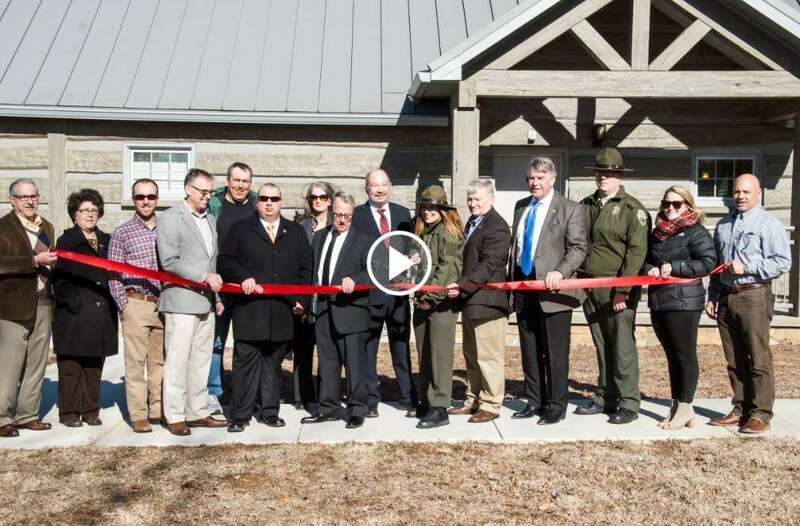 TIPTONVILLE, Tenn. — In an exciting announcement from Reelfoot Lake State Park, officials recently held a ribbon cutting to unveil seven new visitor cabins. The new cabins are made with concrete logs that provide passive heating and cooling year-round. According to the park’s website, the cabins range in choice from two to three bedrooms, accommodating up to six or 10 people.  They feature full-size kitchens with energy efficient lighting and appliances, and each has a patio with furniture made from recycled soda bottles. All the cabins have lakeside views and are pet friendly.